11th April. We have one only CT40 for immediate delivery ex Midvale factory. Beat the price rise and avoid the rush later in the year. 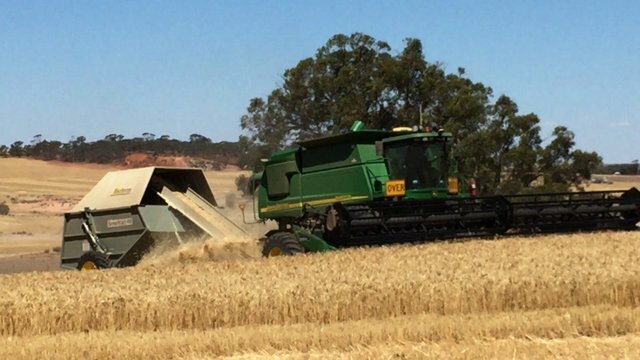 Some form of weed control at harvest is now normal practice on most Australian farms. Tolerance to herbicides in many common weed species means every available method of control is to be considered. 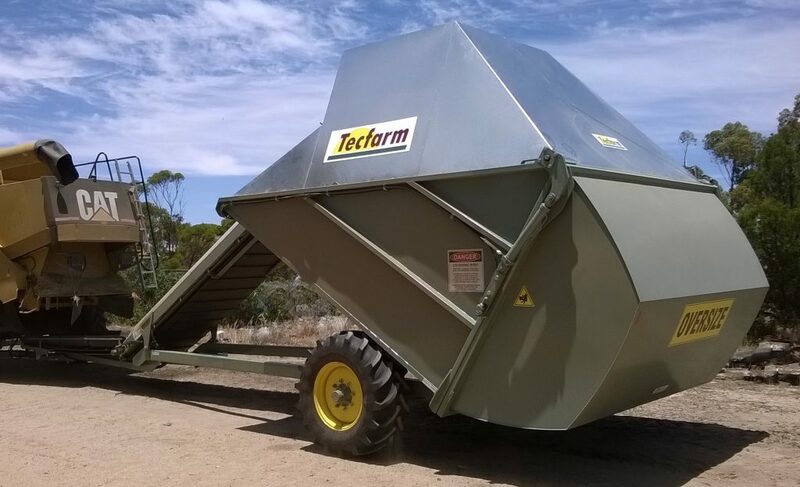 Tecfarm’s industry leading weed seed collection machines break the cycle and greatly reduce herbicide reliance. Smartcart 30, 40 and 50 Cu/m carts have an excellent record of delivering year after year. They continue to perform as premium machines on Australia’s large high tech farms. A perfect fit for Non chemical weed control and providing a valuable stockfeed reserve during summer. 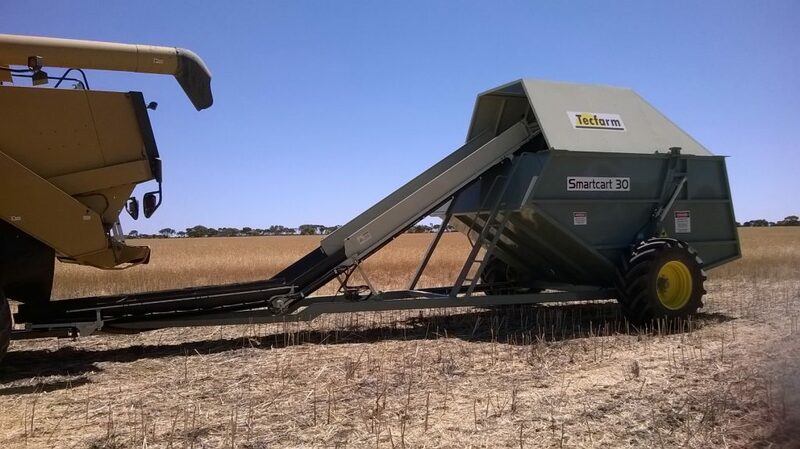 An excellent record for product and service means confidence choosing a Tecfarm Smartcart or CT30/CT40. Join a growing number of happy owners and reap the benefits on your farm.